On June 16th, 1963, in what was to become a first amongst firsts, Russian Cosmonaut Valentina Tereshkova made history by being the first woman to go into space. Today, exactly fifty years later, Tereshkova’s achievements continue to serve as a reminder that all people – regardless of their gender – are capable of doing just about anything. And at the age of 76, Tereshkova lives on as a national and historic icon, inspiring younger generations of women to follow their dreams. 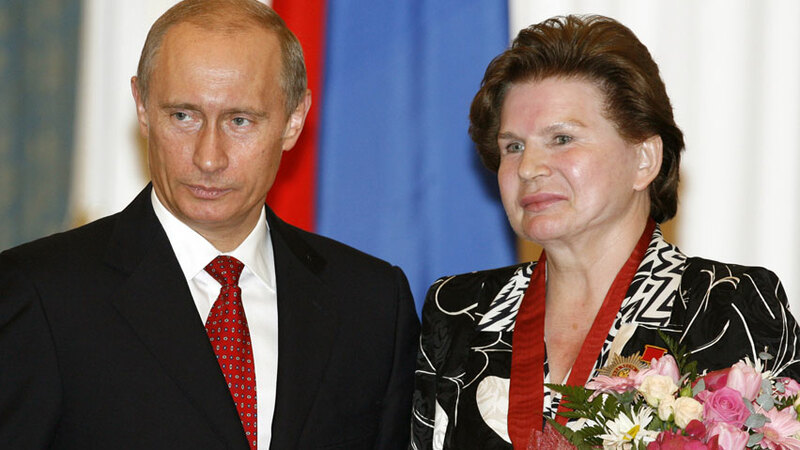 On Friday, President Vladimir Putin praised Tereshkova during a meeting at his residence. 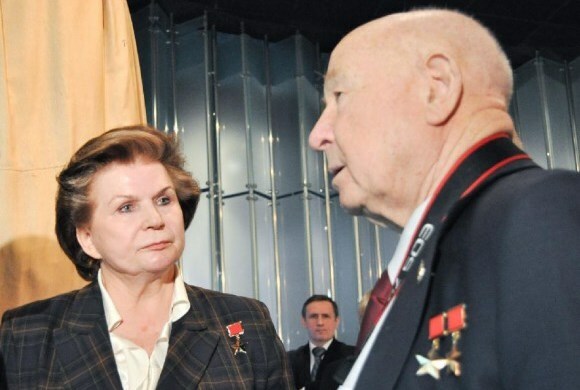 Tereshkova was on hand for the event, which was covered by several major networks and global news agencies, during which time Putin awarded her accomplishments in space by giving her the Order of Alexander Nevsky for meritorious public service, one of the highest Russian honors. Her historic flight came a little more than two years after the Soviet Union put the first man – Cosmonaut Yuri Gagarin – into orbit. Shortly thereafter, Soviet space officials started considering a space mission by a woman, seeing it as another chance to advertise the nation’s prowess. Much like Gagarin, Tereshkova was part of the Vostok program, the earliest Soviet space missions, and her flight (Vostok-6) was the final mission of the program. 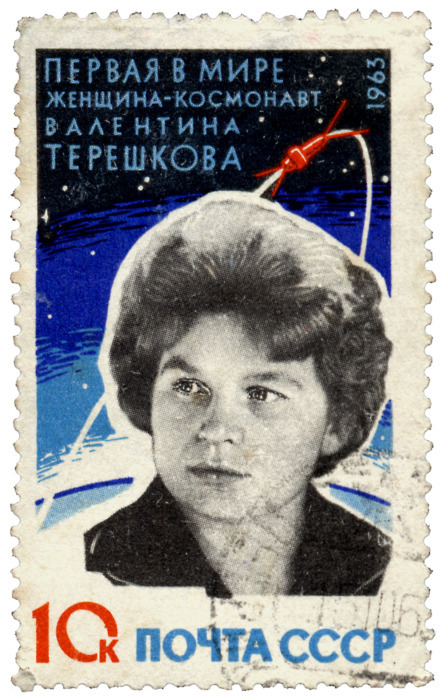 Of over four hundred candidates, Tereshkova was selected for a number of reasons. In addition to conforming to the height and weight specifications needed to fit within the Vostok capsule, she was also a qualified parachutist – which given the nature of the Vostok space craft (the re-entry craft was incapable of landing) was absolutely essential. But perhaps most important reason was her background, since she was the daughter of war hero Vladimir Tereshkova who died in Finland during the Second World War. 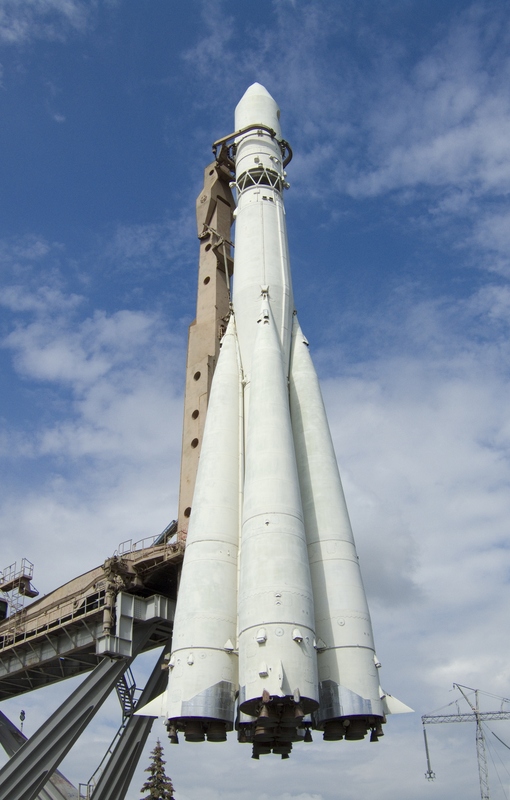 To make the mission even more spectacular for propaganda purposes, Moscow decided to score another first by making it the first simultaneous flight of two spaceships. 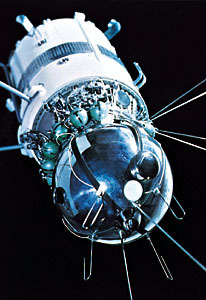 Valery Bykovsky blasted off aboard the Vostok-5 ship on June 14, 1963, and Tereshkova followed him on June 16. During her flight, Tereshkova orbited the Earth forty-eight times and spent almost three whole days in space. Aside from some nausea, which she would later claim was the result of tainted food, she maintained herself for the full duration and successfully parachuted down upon re-entry. Her landing was a little rough, however, and she experienced some serious bruising of her face. Tereshkova also claimed that during the flight, she noticed a fault in the ship’s controls, which she corrected to prevent from being stranded in space. With this single flight, Tereshkova logged more flight time than the combined times of all American astronauts who had flown before that date. Tereshkova also maintained a flight log and took photographs of the horizon, which were later used to identify aerosol layers within the atmosphere. Many of the details of her flight, including her nausea, the technical problems, and the hard landing she made, were kept a secret until the collapse of the Soviet Union, since government officials feared they would expose flaws in their program. Tereshkova received a hero’s welcome after the flight and was showered with awards. A few months later she married cosmonaut Andrian Nikolayev with Soviet leader Nikita Khrushchev presiding over the wedding party. She now holds a Parliament seat on the ticket of the main Kremlin party, serving as deputy chairman of the foreign affairs committee in the lower house. Tereshkova’s story is all the more poignant due to the fact that none of the other planned missions involving female cosmonauts took place and the Soviet’s cancelled the pioneering woman cosmonaut program in 1969. It would be many years before another woman would go into space, once again with the Soviet space program when Svetlana Savitskaya participated in the Soyuz-T7/T5 space mission on August 19th, 1982. Less than a year later, Sally Ride would become the first American woman to go into space as part of the STS-7 mission that went up on Jun. 18, 1983. However, as time progressed, more and more women have come to join the space profession, and Tereshkova has been on hand to honor some of them. One such person was South Korea’s first astronaut, biosystems engineering student Yi So-Yeon (picture above). 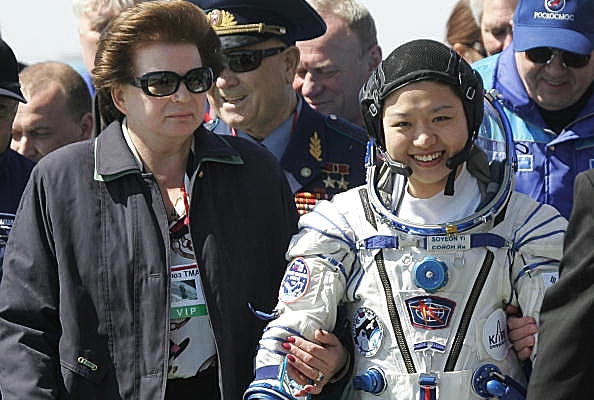 Tereshkova is seen accompanying her while she boards the spacecraft that would take her to the ISS on April 8th, 2008 from the Baikonur Cosmodrome in modern-day Kazakhstan. Since her time, a total of 56 women have gone into space, and that doesn’t even count the female astronauts who have taken part in mission that didn’t go up or offered technical assistance to crewed missions from the ground. 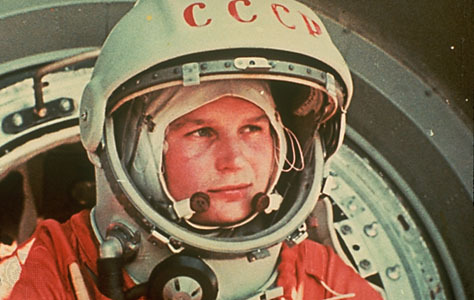 In all cases, these women owe an undeniable debt to Tereshkova, the first woman to enter what was (and still is) considered a man’s profession and who helped pave the way for all those that followed. And in what is an interesting twist, the anniversary of her spaceflight comes just days after the release of a series of declassified documents which reveal the truth of Yuri Gagarin’s death. 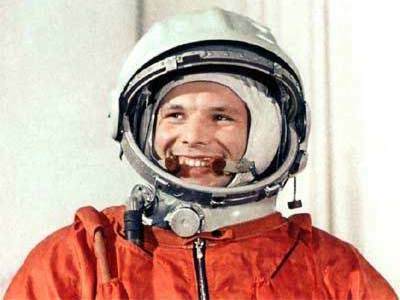 This seems appropriate since Tereshkova and Gagarin’s stories are connected in so many ways. In truth, it’s virtually impossible to speak of one without mentioning the other, as their careers and destinies were so very intertwined. In addition to both individuals being pioneering space cosmonauts with the Soviet space program, Gagarin’s death also led to some serious changes in Tereshkova’s career in space. Though she remained an important figure within the program, she was barred from taking part in any more space missions, and for obvious reasons. Having lost one historic figure to tragic circumstances, the Soviet government did not want to lose her as well. Many thanks for the excellent article!